What Are the Phases of a Wrongful Death Lawsuit? A wrongful death lawsuit can be filed when a person dies due to the negligence and fault of another person. Wrongful death lawsuits make it possible to hold at-fault parties liable for their actions, potentially preventing future negligence. When considering filing a wrongful death lawsuit, it's helpful to understand the process. Personal injury attorney Scott Sumner helps navigate clients through the phases of a wrongful death lawsuit. To learn more, contact our Walnut Creek, CA practice. There are several phases of a wrongful death lawsuit. Let's take a closer look at these phases and what generally occurs at each step. The first phase of a wrongful death lawsuit is the pre-trial phase. During the pre-trial phase, the personal injury attorney representing the family of the person who died will begin an investigation into the cause and details surrounding the death. As part of the investigation, the attorney will gather as much evidence as possible and a decision will be made about which parties to pursue for their possible liability in the death of a loved one. The parties being pursued are then put on notice of the intent to file a wrongful death lawsuit. In some circumstances, parties may agree to settle before the case goes to trial. This can help save all involved time and the costs of litigation. If a settlement is not reached during the pre-trial phase, the litigation phase can commence. The litigation phase begins with filing a lawsuit against the party, or parties, believed to be responsible for the wrongful death. A Complaint or Writ of Summons must be filed and defendants in the case are served. Defendants can then respond to the Complaint or Writ of Summons. Defendants may respond in different ways, such as filing an answer or offering to negotiate a resolution. After litigation commences and before going to trial, both sides will engage in the discovery phase. During the discovery phase, both the plaintiff and defendants' attorneys can gather evidence from the other party through a request for documents or other materials relevant to the case, interrogatories, or depositions. Interrogatories are written questions provided by each side to the other side and must be answered under oath or objected to by the corresponding attorney. Depositions, like interrogatories, include the questioning of one side to the other and are performed under oath. The difference is depositions are done in person and may include witnesses. The next phase of a wrongful death lawsuit is the trial phase. During the trial phase, the case is presented in front of a judge and generally a jury. The judge and jury will hear the argument from both sides and make a decision based on the evidence presented. The trial will end if both sides come to an agreement over a settlement or if the trial goes all the way to a jury verdict. A settlement can occur at any point during a lawsuit, even before litigation begins. A common time to settle is after depositions, when both sides are able to get an idea of what witnesses may say in trial. 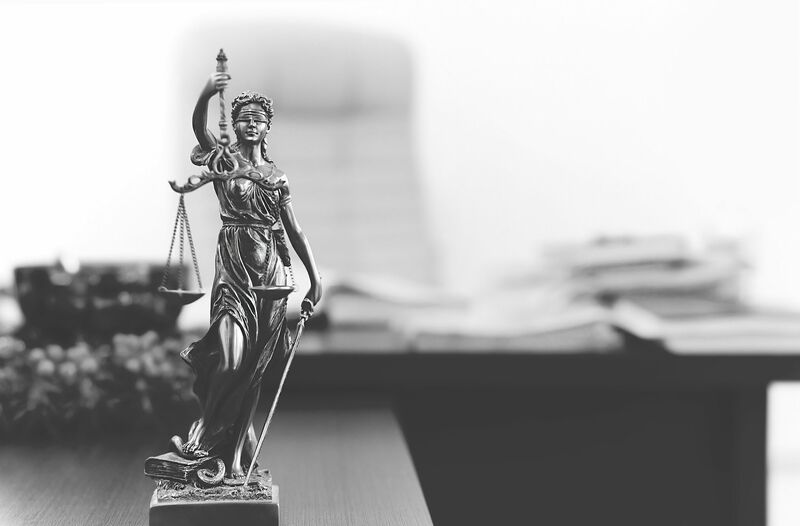 If a settlement is not reached before the trial ends with a jury verdict, the jury will determine how much the plaintiff is compensated for the wrongful death. If you believe a loved one suffered a wrongful death, there may be grounds for legal recourse through a wrongful death lawsuit. If you would like to learn more about your options, please call our law firm at (925) 278-6170 to schedule a consultation and discuss the details of your case.